Yesterday, April 3rd, 2018, we highlighted Lucile Berkeley Buchanan, CU’s first African-American female graduate who was looked over by history. Tonight, Buchanan will be posthumously honored at the first Lucile Berkeley Buchanan Lecture with a presentation by Polly McLean. 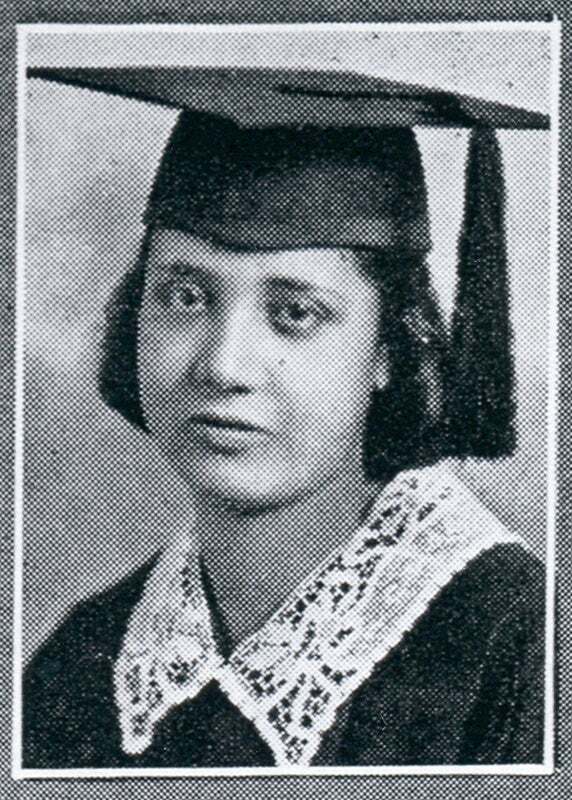 Buchanan graduated in 1918, but it was long thought that Ruth Cave Flowers was the first African-American female graduate in 1924. CU President George Norlin, emphasizing that CU was open to all who qualified, admitted Flowers, who graduated from CU in 1924. Unlike Buchanan, she was allowed to walk at graduation and went on to work as a teacher, lawyer and professor in Washington, D.C., and North Carolina before returning to teach in the Boulder Valley School District. Her son, Sonny Flowers, earned his bachelor’s and law degrees from CU and was a 1960s champion for campus diversity. Today, he is a Boulder attorney. The University of Colorado Boulder Libraries will celebrate the centennial anniversary of the Archives on June 6, 2018. This is story #35 in our series: 100 Stories for 100 Years from the Archives!